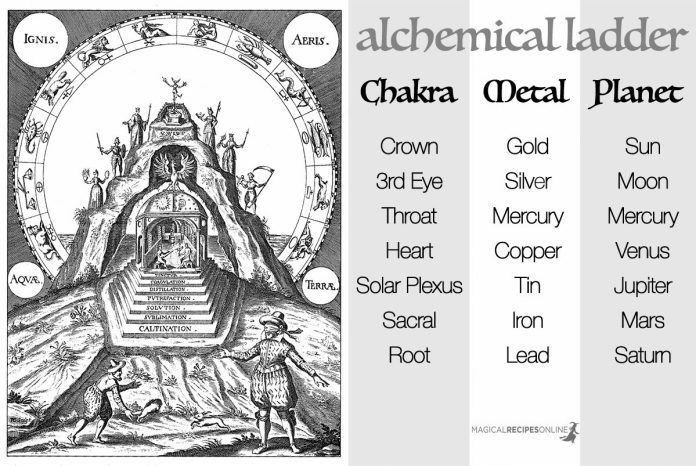 Mercury (the metal) is traditionally linked with Mercury (the God and the Planet). Remember that Mercury is highly toxic. Turquoise can help us achieve greater balance, accept ourselves and heal our emotional wounds. Hence give us strength for self-expression. Sapphire also activated throat chakra. Located between our brows, the 3rd eye is, in fact, a focal point of psychic and subtle energies. It’s the gate from which psychic powers enter or project. When activated we receive ideas and information from other planes of existence. Maybe this is why Cancer is so enchanting. Illusion blocks the third eye. Illusion seems to be caused by our intuition but in fact, it’s an extension of our egotism. When blocked we feel lost, like nothing makes sense. Silver is associated with the Moon and the Lunar entities and deities. Wearing silver jewelry activates the third eye chakra. 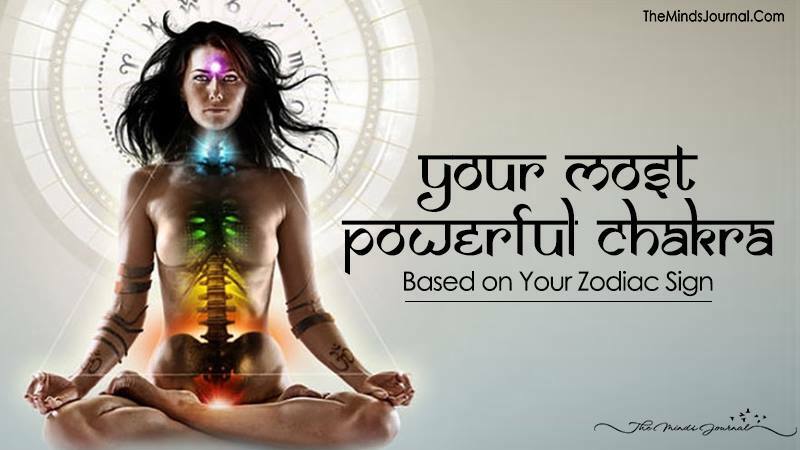 This powerful chakra is also activated by sapphire and lapis lazuli. Leo’s powerful chakra could not be but the most important one, the Crown chakra which is linked with the Sun. It is located on the top of our head and used in Raja (royal) Yoga in order to connect with the Divine Powers. When activated spiritual enlightenment shines through us. Maybe this is why Leo radiates grace. When blocked we loose connection with the divine and all the matters are matter. This is how a Leo can become self-centered. Gold, the Metal of Kings is associated with the Crown Chakra. The desired goal of the alchemists and the oldest form of currency. Diamond is also associated with the Crown chakra as it is believed to be the purest of all crystals. Clear quartz is also believed to be linked with this powerful chakra as it helps us banish negativity and connect with the Gods. Governed by Mercury, Virgo has a sensitive and powerful – at the same time – spot. The throat is their powerful chakra which is associated with communication of any kind and self-expression. When activated we are creative and able to cope with difficult situations using our inspiration. Maybe this is why Virgo is so bright. Lies and lack of self-acceptance blocks the Throat Chakra. When blocked is like we disable our capability to express ourselves leading to self-pity. Not being able to express ourselves is lack of freedom. Heart Chakra is where heartbeats in the centre of the chest. The Chinese associated a very important acupuncture point of the (CV) Conception Vessel Meridian which is used to heal heart problems and emotional imbalances. When activated everything is possible. We attract affection, healing energies and we are one with the World and Higher forces. Love is the key to all. Maybe this is why Libra is so enchanting.